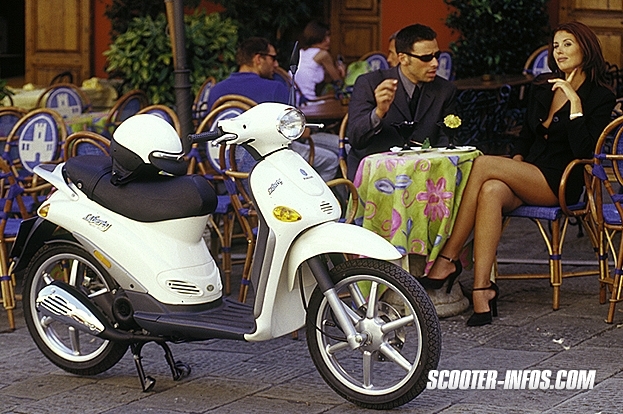 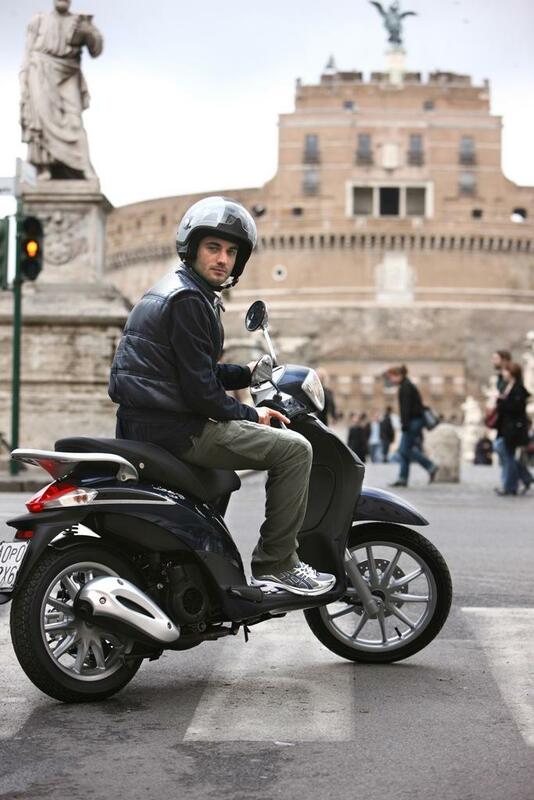 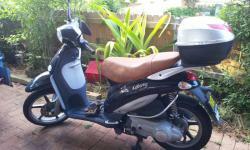 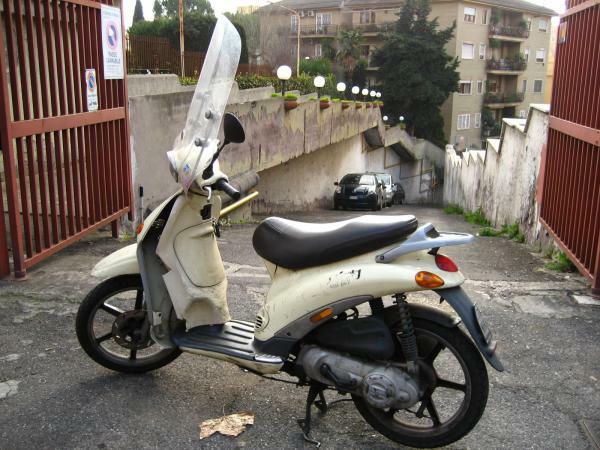 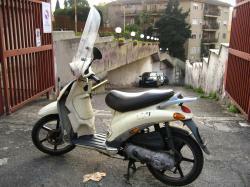 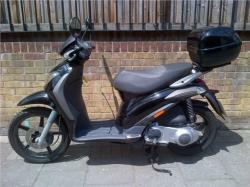 This two wheel scooter was manufactured by an Italian manufacturer. 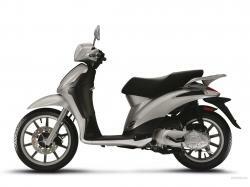 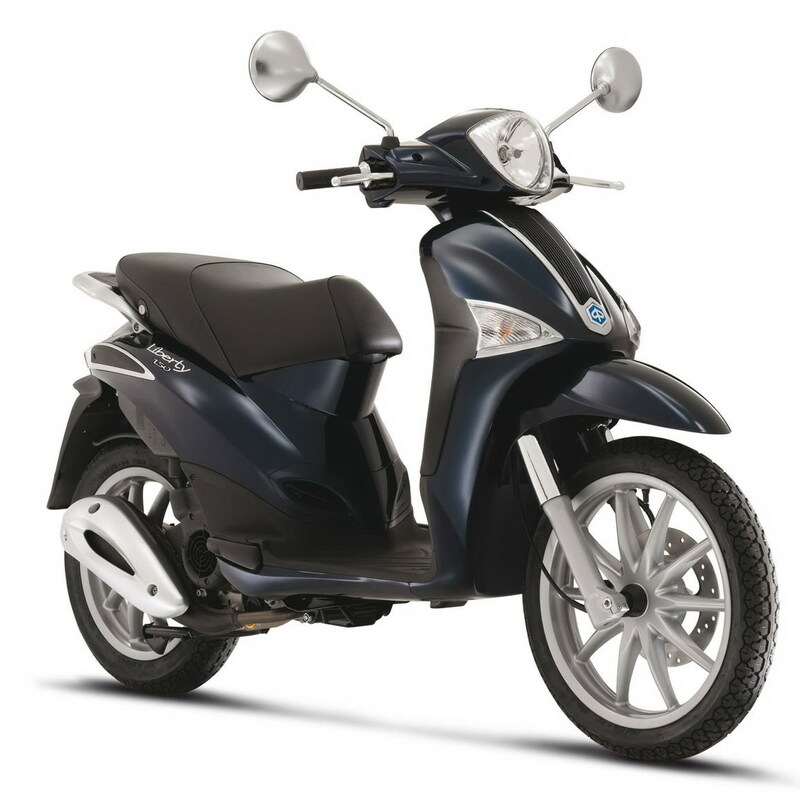 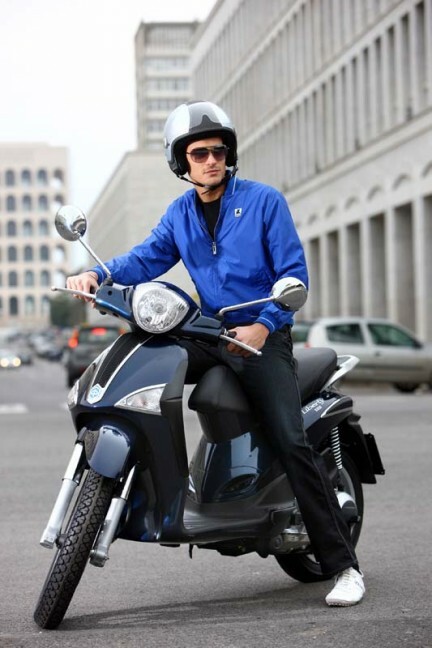 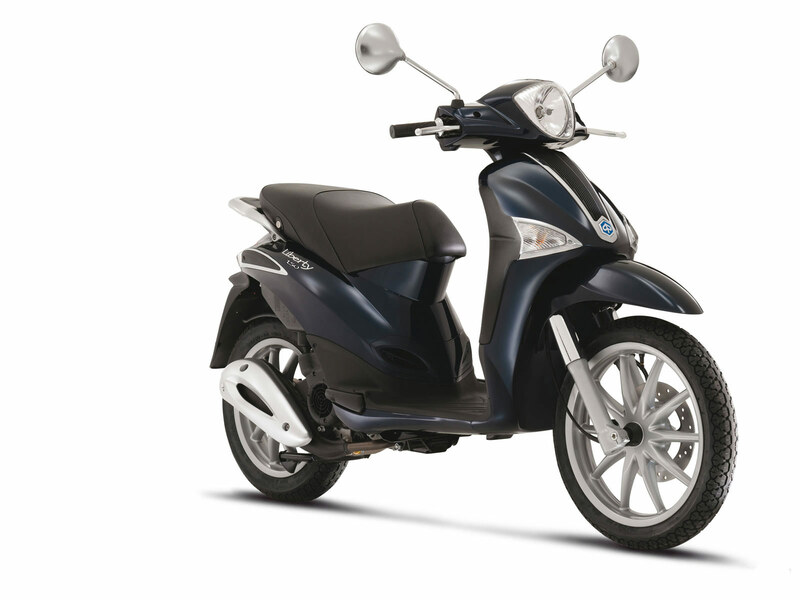 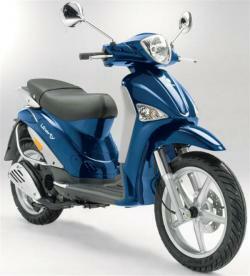 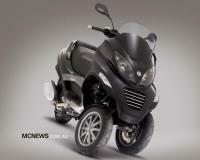 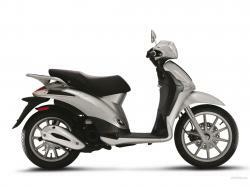 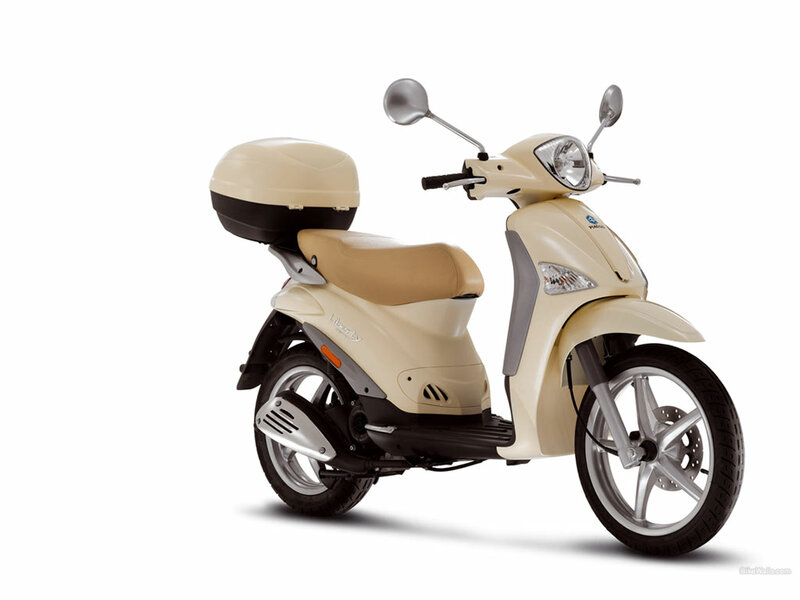 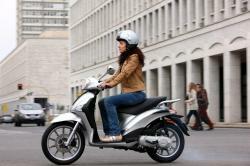 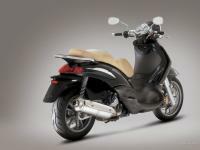 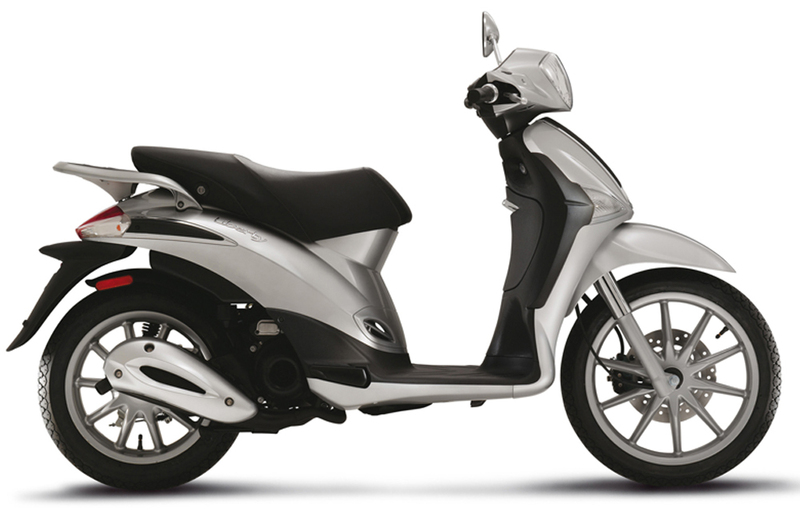 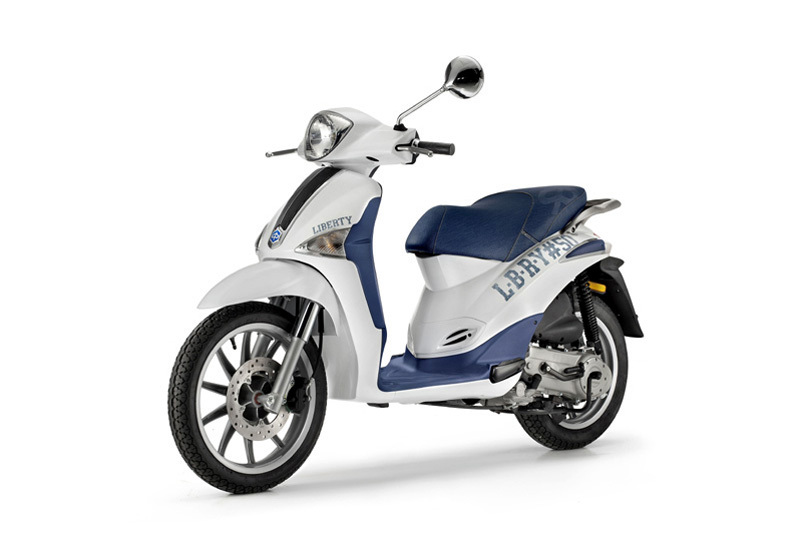 Piaggio Liberty is now available in two variants for impressing the individuals planning to use the two wheeler on a daily basis. 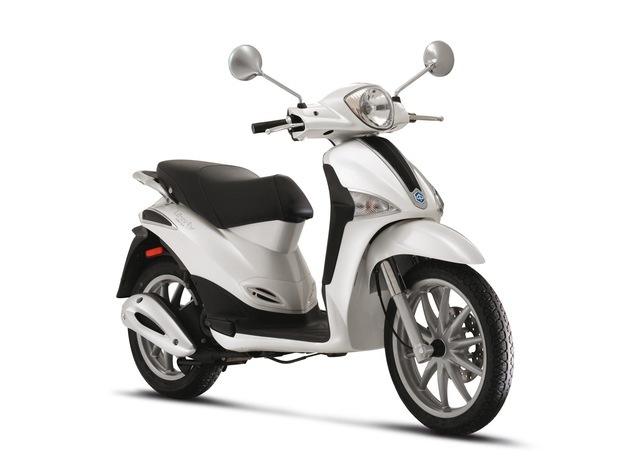 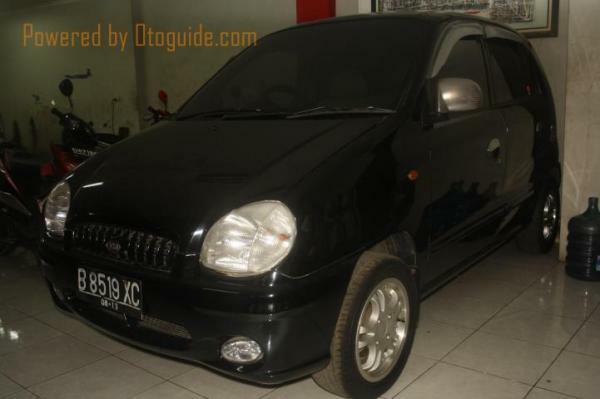 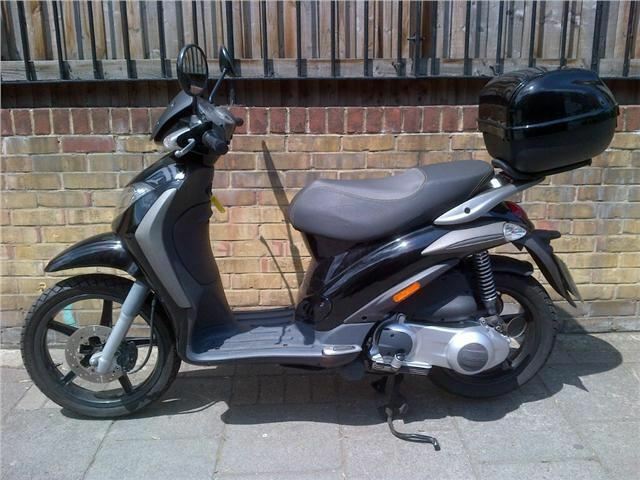 The two variants that came in this model are the 125cc and 200cc each of which are operable at different power ranges as is noticed in the cc value. 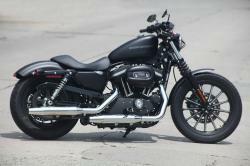 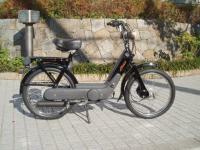 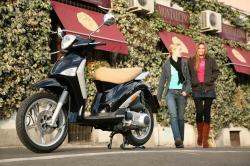 Both these variants are produced with the same technology and intended to use the single cylinder with the 4 stroke LEADER engines made from Piaggio directly. In Italy two variants in very less power range at 50cc are introduced at 2 stroke and 4 stroke, each of them having the in-built engine. 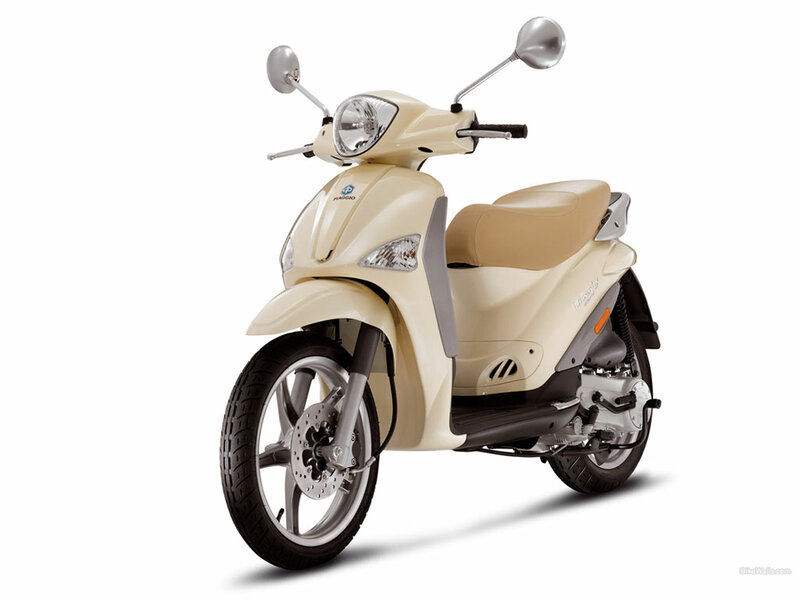 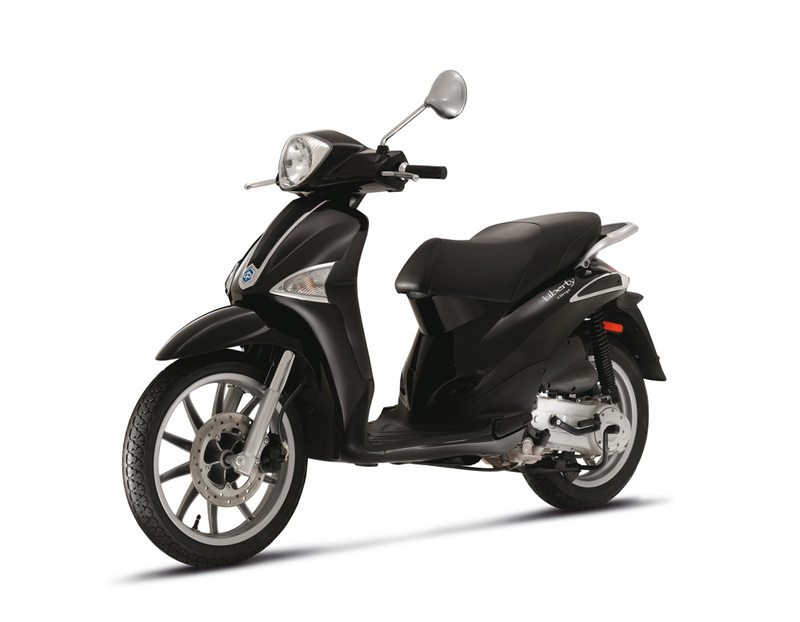 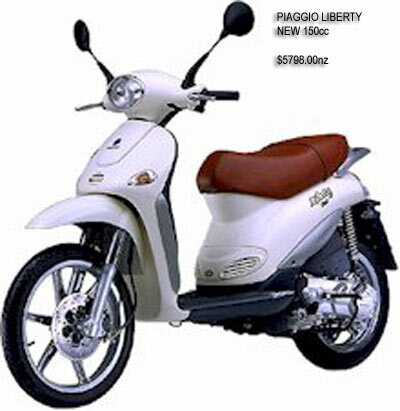 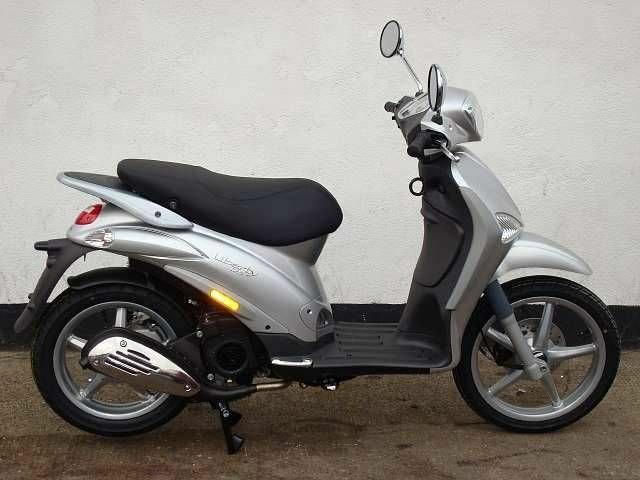 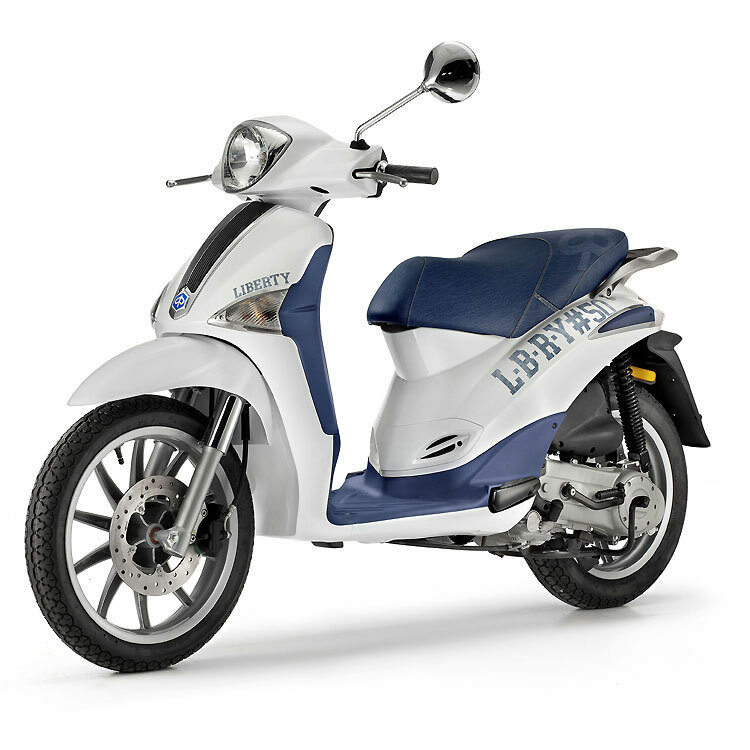 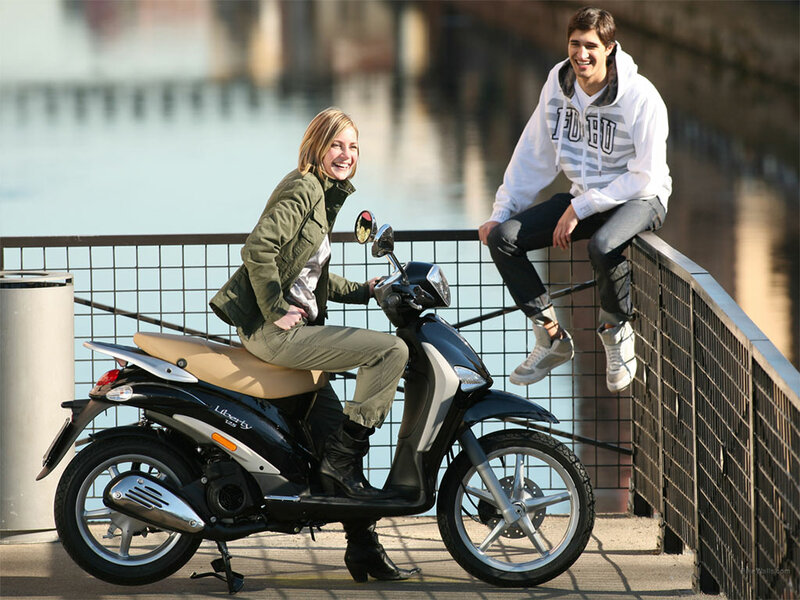 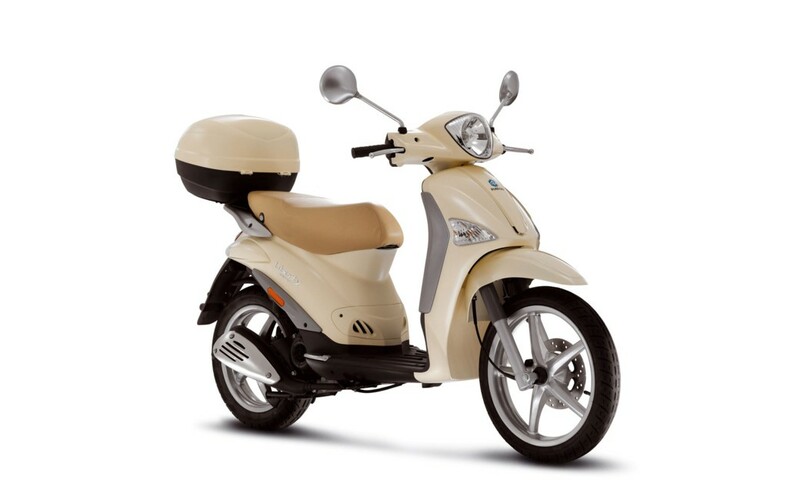 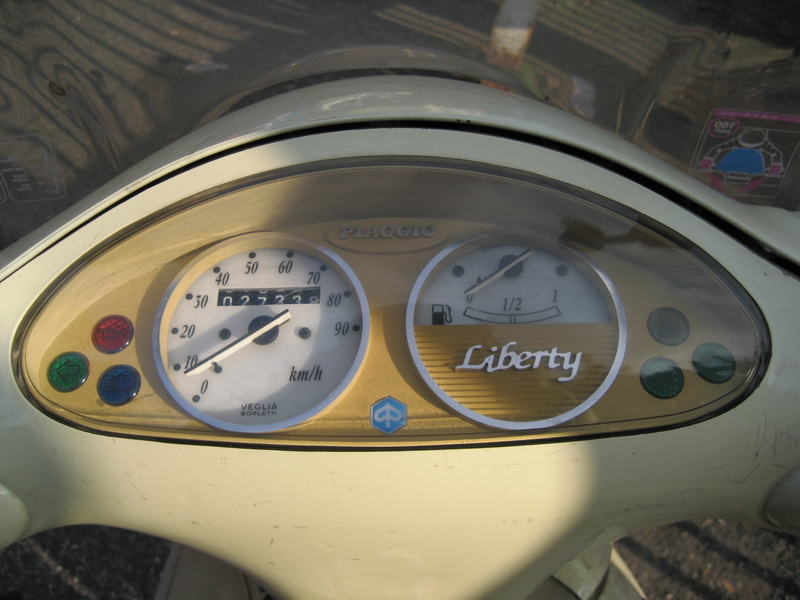 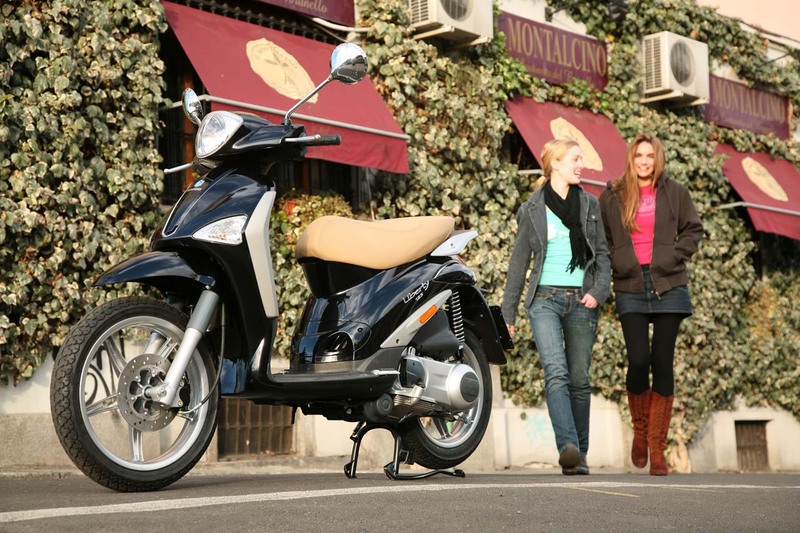 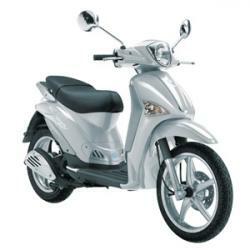 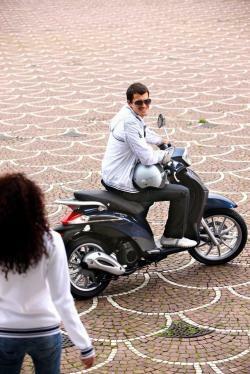 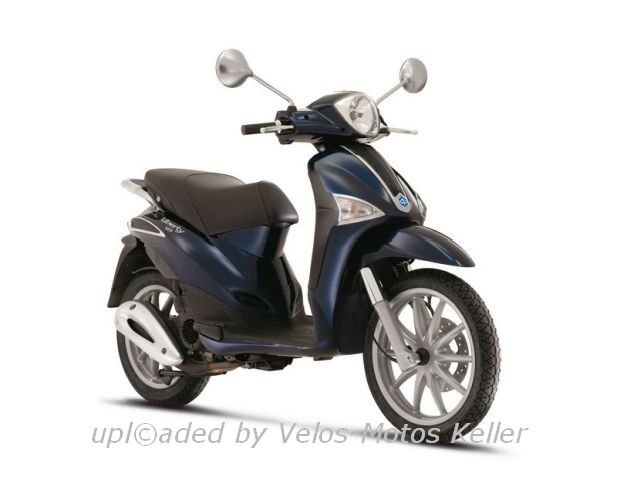 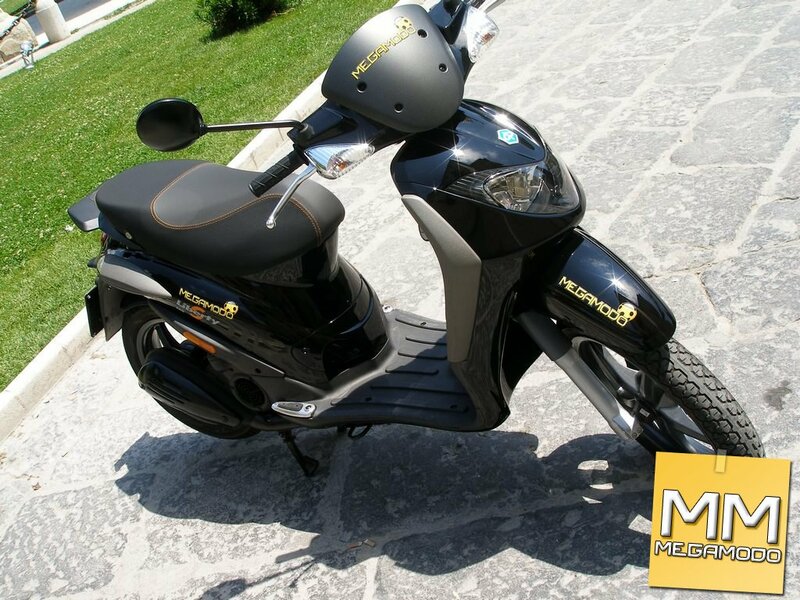 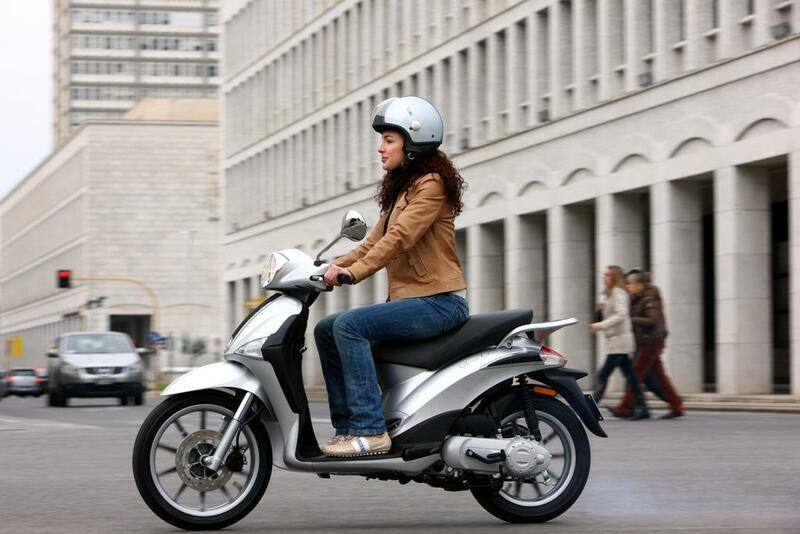 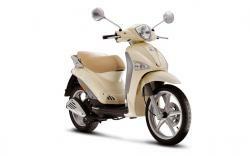 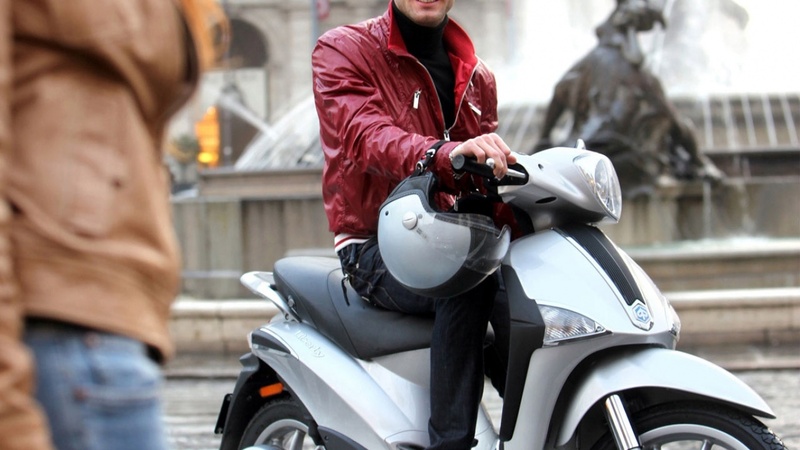 The other variant that is made available in Italy for the Liberty model is the 4 stroke 150cc which is more suitable for both medium power requirements as well as serve the huge power requirements in Italy. 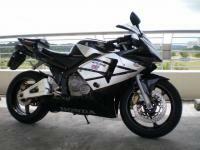 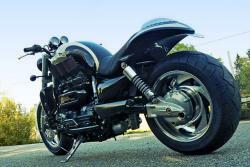 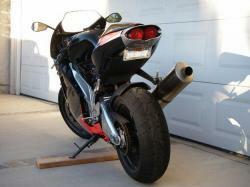 The first model was built in 1997 after which two times the model has been recycled in the years 2004 and 2009.